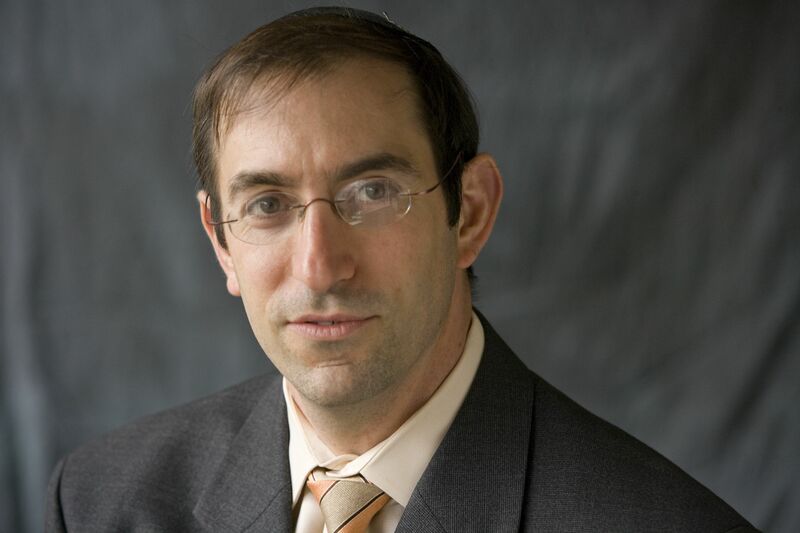 Dr. Chaim Nissel, dean of students at Yeshiva University and adjunct assistant instructor at the Wurzweiler School of Social Work, presented four days of suicide-prevention training to mental health clinicians in Minneapolis and Mankato, Minnesota on behalf of the Minnesota Department of Human Services. These mini-courses taught 85 community mental health practitioners and mobile crisis team members to properly evaluate suicide risk, provide evidence-based suicide intervention and help reduce suicides in their communities. Minnesota has experienced an increase in completed suicides over the past several years, similar to national suicide trends. Nissel is also scheduled to train new YU counseling center staff and counseling center staff at Iona College on suicide risk assessment at the end of August.